Hi there! 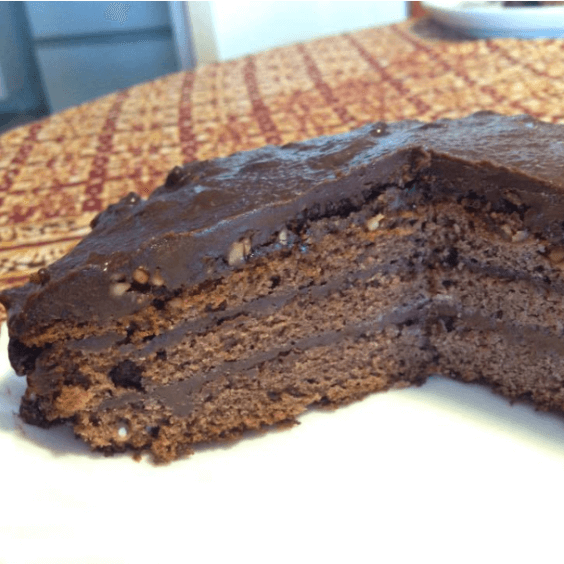 I am the founder of CakeResume. I built the site to solve my own problem - I built some websites and apps before, and wanted to create a page to showcase my projects. But I couldn't find a tool that can help me build this page easily without content restrictions. 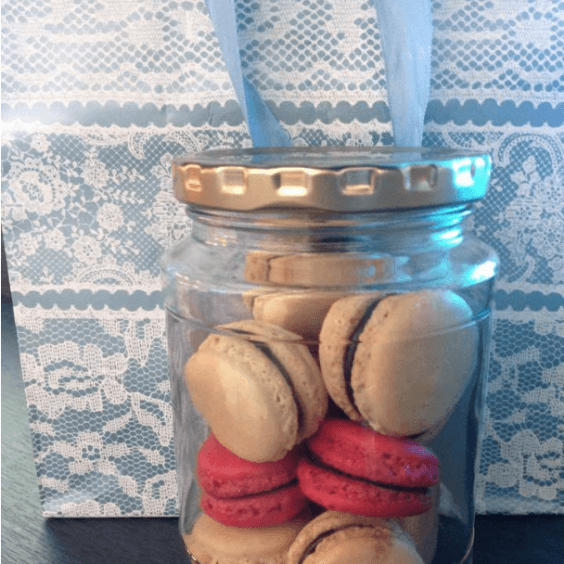 So I built the website by myself. CakeResume is more than a resume, it's a hybrid of a traditional resume and a personal website. It helps you introduce yourself in the way you prefer. By the drag-and-drop editor, it makes sure everyone can create an unique and vivid self introduction. I know not all that may be coming. But be it what it will, I’ll go to it laughing. 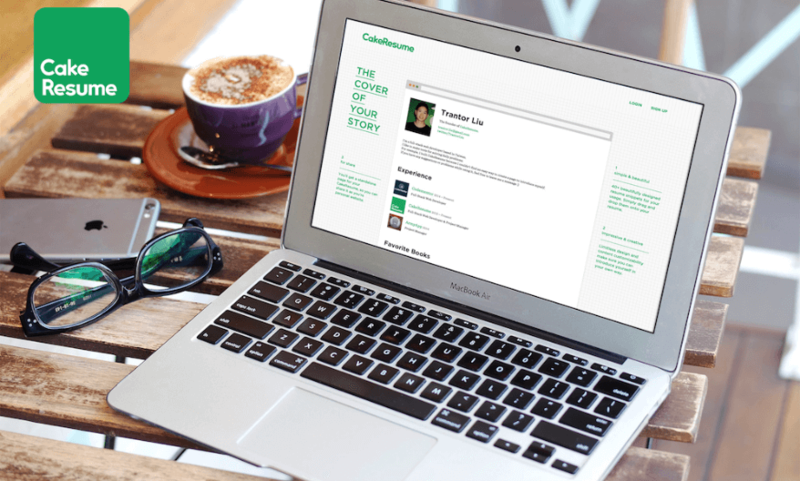 CakeResume helps job seekers build a beautiful, professional online resume quickly. ArmyApp helps soldiers report their locations and activities to their commanding officers during vacation. 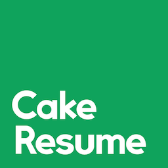 The name CakeResume means we make creating resumes a piece of cake, not because I like baking. I write poems sometimes, especially when I am down. 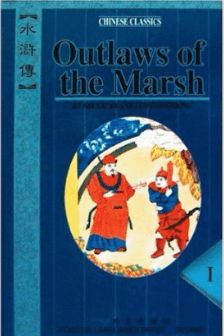 My poems were written in Chinese. 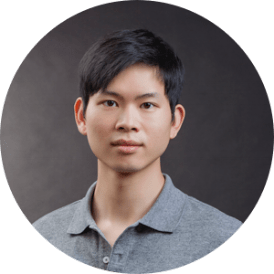 As the technical founder, I developed the website on my own. I worked with freelance writers, social media managers, and designers to build the product. 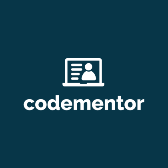 Codementor is a live 1:1 help marketplace for developers, making it easy for developers to get instant help from experts via code/screen sharing, video, and text. I helped the company build Codementor Monthly, Codementor Live Classes, and a data tracking system that kept track of conversion rates. 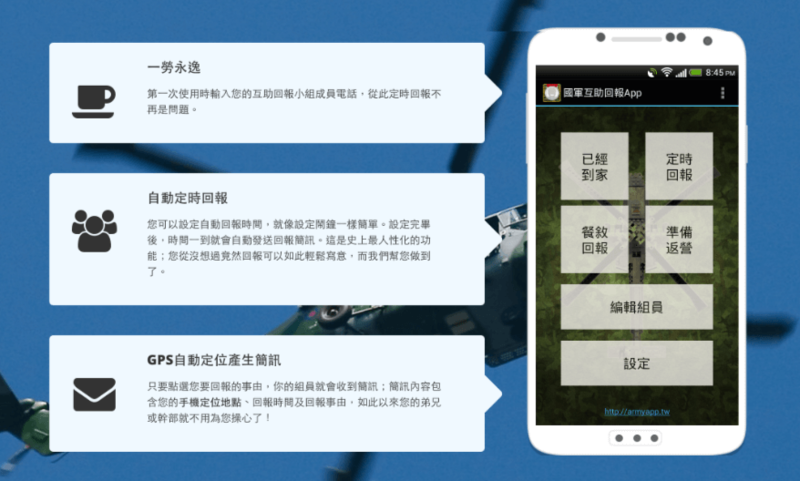 As a second lieutenant chief counselor in the Republic of China Armed Forces, I built ArmyApp with 4 of my college friends. It helps soldiers report their locations during their vacation, & takes only 3 seconds to report. It caused an army-wide sensation and became news in Taiwan. Thus, the Chief of the Republic of China Army gave me a prize. The Army Command Headquarters also gave me a chance to lead a short term project to digitize other information for the army. 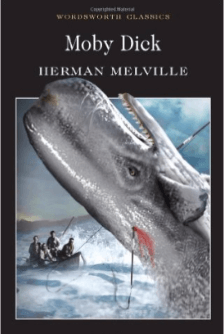 Call me Ishmael. 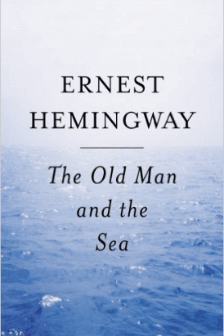 Some years ago- never mind how long precisely- having little or no money in my purse, and nothing particular to interest me on shore, I thought I would sail about a little and see the watery part of the world. 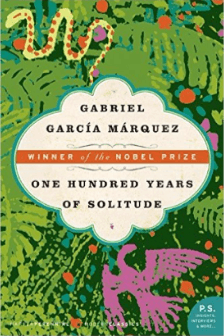 Many years later as he faced the firing squad, Colonel Aureliano Buendía was to remember that distant afternoon when his father took him to discover ice. After Five Dynasties' turmoil and strife, The clouds dispersed and revealed the sky, Refreshing rain brought old trees new life, Culture and learning once again were high. Ordinary folk in the lanes wore silk, Music drifted from mansions and towers, Under the heavens all was serene, Men dozed off at noon midst gay birds and flowers.